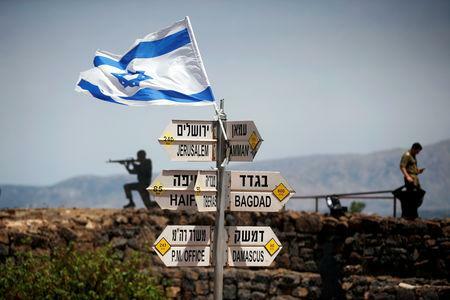 Arab leaders who have been grappling with a bitter Gulf Arab dispute, splits over Iran's regional influence, the war in Yemen and unrest in Algeria and Sudan sought common ground after Washington recognised Israel's sovereignty over the Golan. 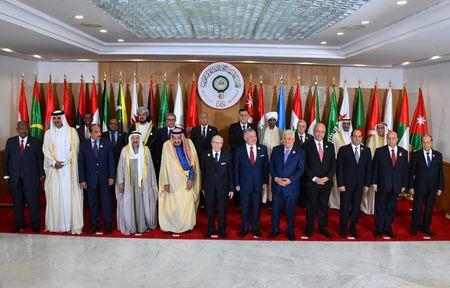 "We, the leaders of the Arab countries gathered in Tunisia ... express our rejection and condemnation of the United States decision to recognise Israel's sovereignty over the Golan," Arab League Secretary General Ahmed Aboul Gheit said. Trump's earlier decision to recognise Jerusalem as Israel's capital also drew Arab condemnation. Palestinians want East Jerusalem as the capital of a future state. 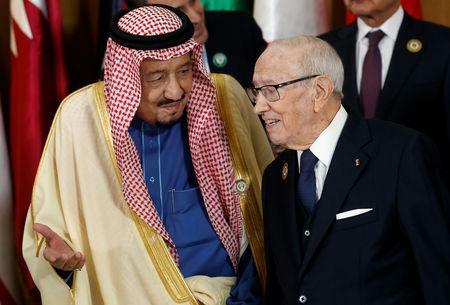 The final communique said Arab states called for ties with Iran to "be based on good neighbourliness, non-interference in internal affairs, the non-use of force or threats, and refraining from practices and actions that would undermine confidence and stability in the region."